I have been on Androgel for 11 months now, 4 doses per day, and cut it down to 2 a day about three months ago. I lost my job and the cost is prohibitive. When it expires I will wait to see the doctor when I go back to work. My problem is that I sleep only about 6 hours a night and am tired shortly after I get up. I am exhausted and have been known to fall asleep for as long as two hours at 7 AM. I will nap again after lunch for about 45 minutes, then I wake up feeling well. Tell me, please, is there any chance that Androgel is the reason for this sleeping issue? I checked the side effects column and found nothing to indicate that Androgel causes this sleeping issue. Insomnia is one of the symptoms of low testosterone. So, we have to ask ourselves, why do some men experience this problem after going on Testosterone Replacement Therapy. Keep in mind, this is my opinion, and my opinion only. For more information, read my full disclosure at the bottom of the page. I'm going to assume that level wasn't optimal, because you were put on testosterone, but still, they were producing. Your appointment ends, you get your prescription filled, and you start applying the Androgel several times a day. At this point, your testicles look around and say, hey, wait a minute! We're swimming in T in today!. We can relax a bit, take some time off, go to the movies? And that's exactly what they do! They shut down, check out, go to sleep. 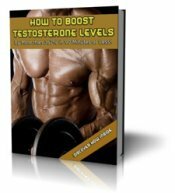 This leads to a rebound effect, where testosterone levels actually drop below the original baseline. At this point, most men head back to the doctor, get checked out, and doctor man increases the dose. But you didn't go that route Jim. You headed North instead of South, and actually decreased your dosage? So, your testicles have retired, and the low dose Androgel isn't cutting it anymore. 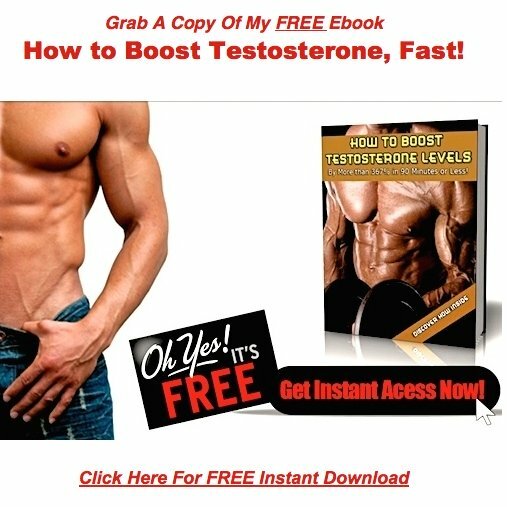 Testosterone Replacement Therapy, Androgel, & Insomnia! You can go the natural route, and drop the T therapy entirely. This is a tough call, because of your age, and the fact that you've been on replacement therapy for almost a year. It would be a very tough battle, but a winnable one. You could stick with the therapy. If you stay with it, I'd say drop the Androgel. This is an extremely expensive product, with a massive marketing budget. The primary target is doctor man, and the marketing plan is working, because these guys are writing scrips like there's no tomorrow. Do yourself a favor, and switch to injections or pellets. You'll get all the T you need for a fraction of the price of the Androgel.